Looking for a great hide away? 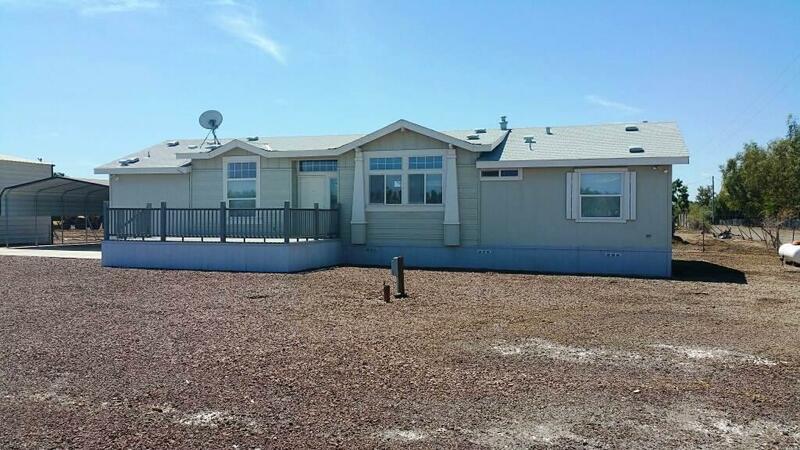 This is it, a beautiful 3 bedroom, 2 bathroom home built in 2005 features 1523 square feet of living space situated on a 47849 square foot lot. The home offers a beautiful wood burning fireplace, open floor plan, indoor laundry and soaker tub in the master bedroom. 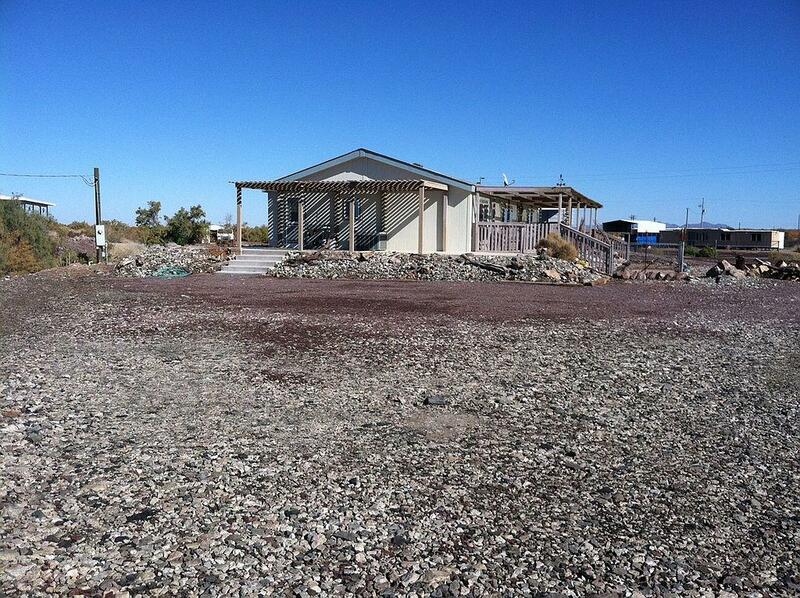 Also included is a huge RV awning, 30x40 garage/out building, dog run and concrete deck around half of the house. 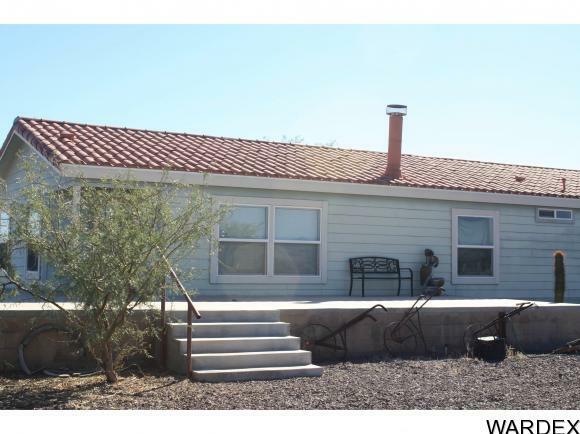 This home is 5 minutes from the Colorado River to enjoy boating in the summer and fishing all year long, surrounded by great Dove hunting area's, is 5 minuets from the Cibola refuge and is 45 minutes from Glamis to enjoy your sand toys.